A fun little game this week, to distract you from the wait for a longer post. 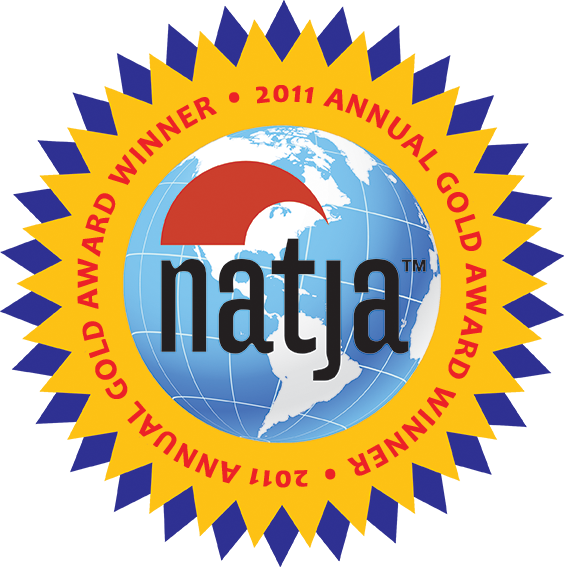 It’s…“Where is it?” Wednesday! 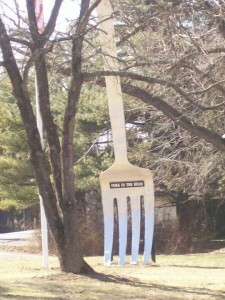 Do you know where this literal fork in the road is located? Be the first to identify its location, and win a “Go BIG” note pad and pen! 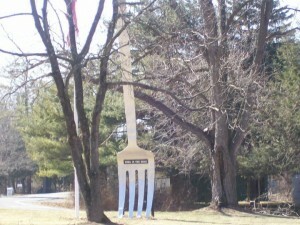 Chelsea may have encountered this fork. Naturally, she chose to go left!